Nontheatrical film in general and educational films in particular represent a new area of inquiry in media studies. 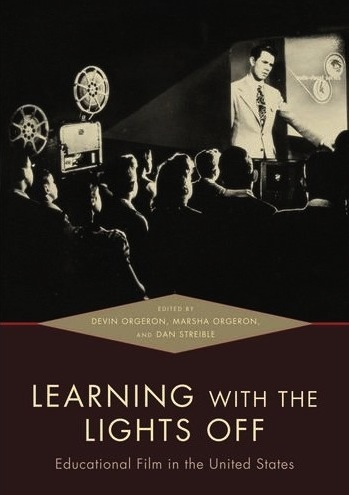 Dan Streible, associate professor in Cinema Studies, and co-editors Devin and Marsha Orgeron of North Carolina State University, have compiled a comprehensive collection of scholarly essays entitled Learning with the Lights Off: Educational Film in the United States (Oxford University Press, 2012). Running 544 pages, the collection is the first to address the American history of the medium’s educational uses. Its 22 essays illuminate a vastly influential form of cinema, one seen by millions of Americans throughout the twentieth century. The 22 contributors reveal the powerful role that educational films played in instruction, training, and social guidance. Learning with the Lights Off features the editors’ ambitious historical overview of educational film practices, assessing the role the genre played in the production of knowledge, both inside the classroom and out. Each essay examines in detail some crucial aspect of educational film history, ranging from analyses of categories (medicine, science, nature, art, race relations, et al. 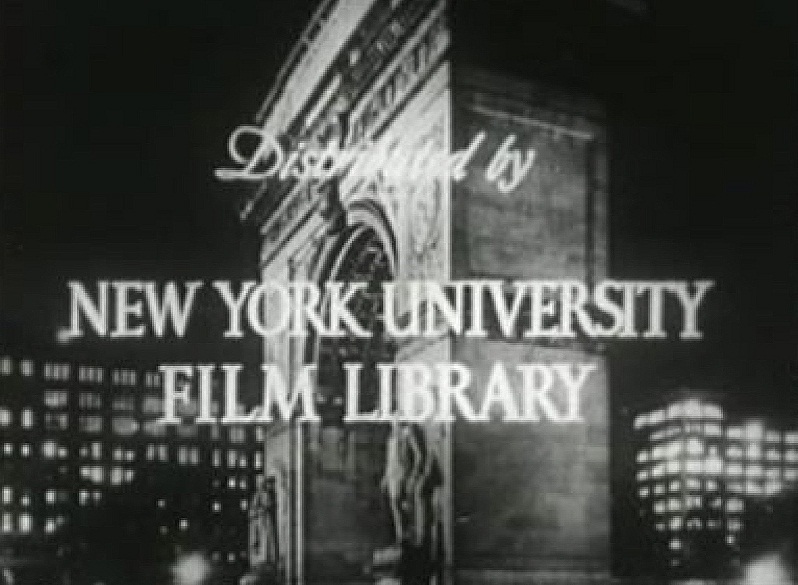 ), to Streible’s case study of the NYU Educational Film Institute and Library (created in 1940), to Elena Rossi-Snook’s guide to educational film collections in archives and libraries. The book’s innovative companion website allows users to download and view nearly all of the movies discussed. The majority of essays in Learning with the Lights Off stem from presentations at the 2006 Orphan Film Symposium on Science, Industry, and Education. You can learn even more at Learning with the Lights Off‘s very own Facebook page.